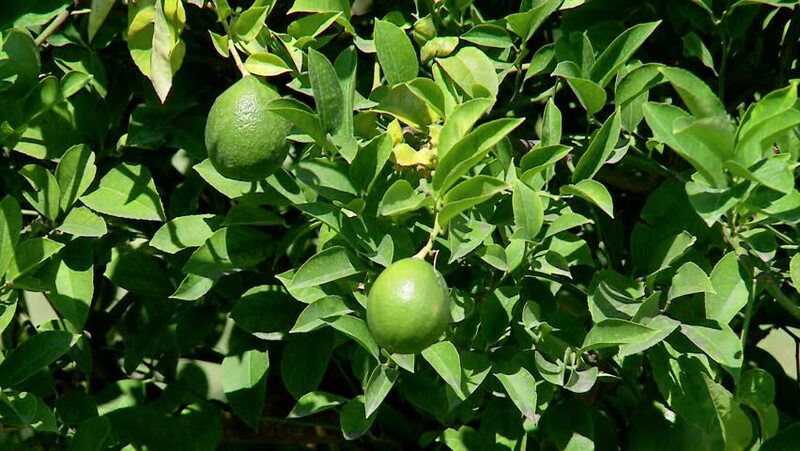 Green limes at the tree. hd00:13Summer or spring nature concept with green leaves and sun light. Beautiful nature background - green leaves of common ash on bright sun. 4k00:12Grass clover in close-up, growing on a grass lawn. Sun is shining. hd00:25Green limes at the tree.